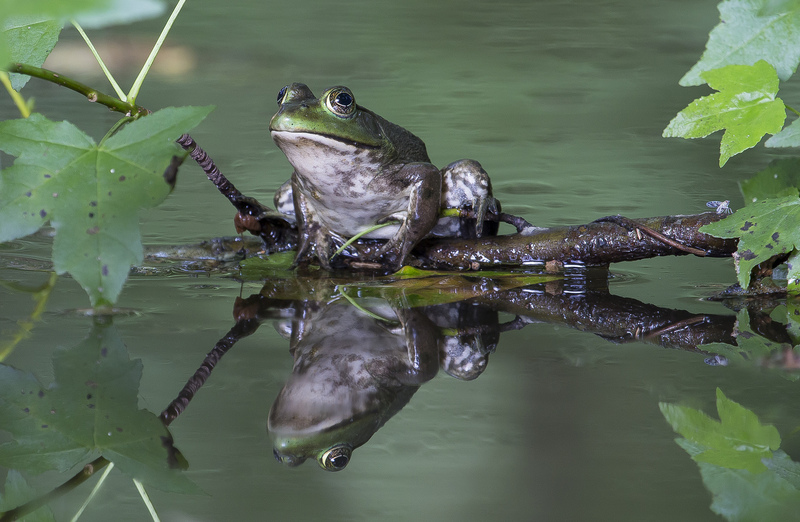 Announcing the winners of the 2014 Frogs in the Wild Photography Contest hosted by Frogs Are Green! I want to thank this year’s judges: Sigrid Shreeve, Christine Guhl, Megan Maloy, Sam Skolnik Mullane, Alyssa Bredin, Keith Gisser, and Andy Levine. 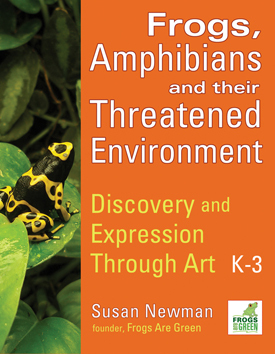 1st Place Winner: 2014 Frogs in the Wild by Wes Deyton of North Carolina. 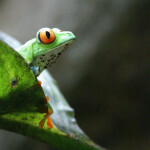 2nd Place Winner: 2014 Frogs in the Wild, Beni Arisandi with “KONG,” Sumedang, West Java, Indonesia. 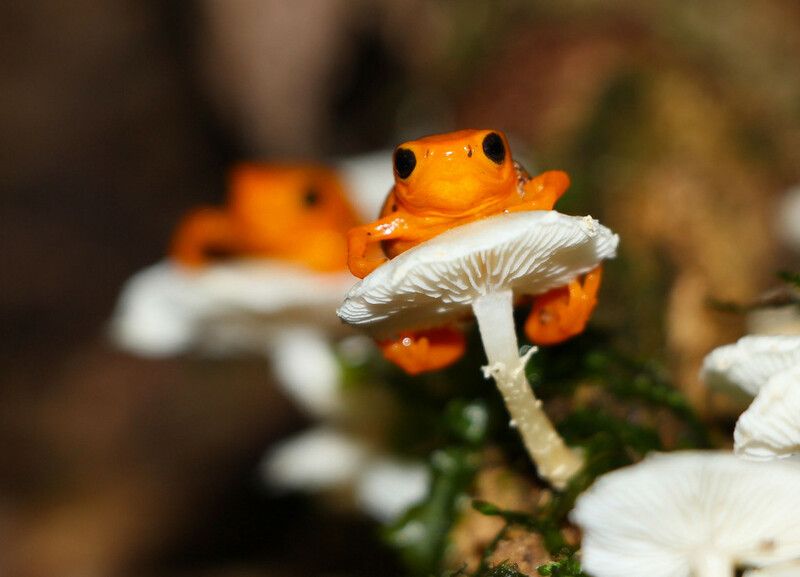 3rd Place Winner: 2014 Frogs in the Wild Golden Droplet Frog by Christian Spencer. Taken in Itatiaia National Park rio de Janerio Brasil. 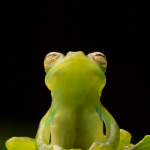 Brachycephalus ephippium, one of the smallest frogs in the world measuring 12mm makes signals with its arms to mark territory. 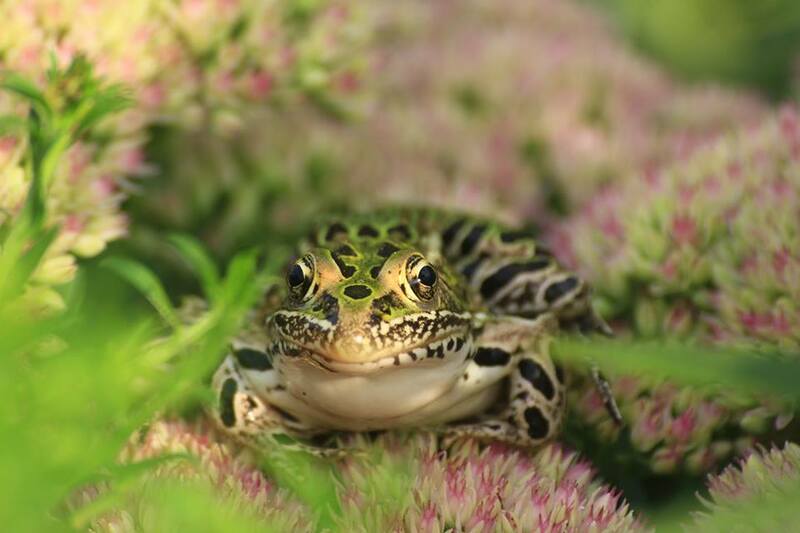 Honorable Mention: 2014 Frogs in the Wild, Frog by Matthew Pastick, Minnesota, USA. 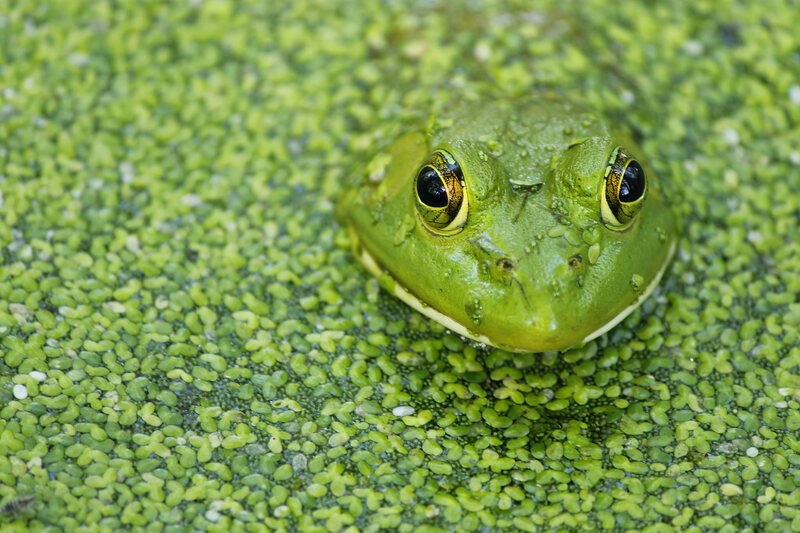 Honorable Mention: 2014 Frogs in the Wild, Devin DePamphilis, age 13 with Seeing Green at Wildwood Park, Harrisburg, PA. 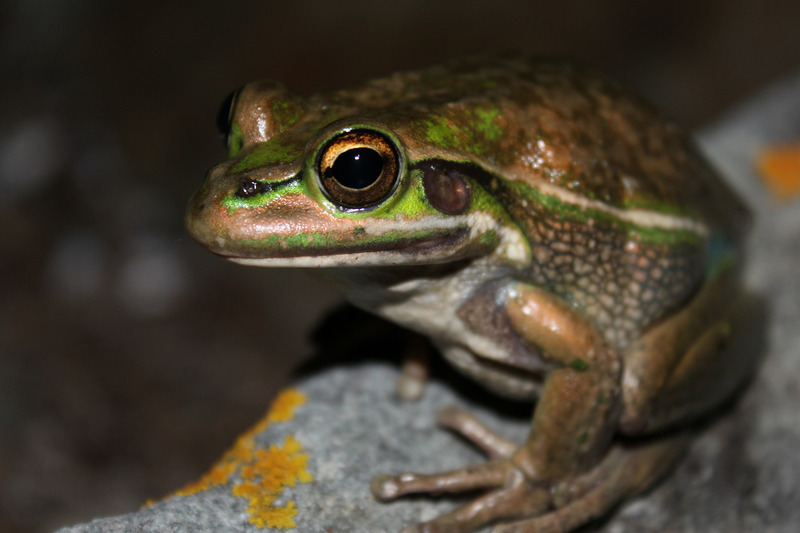 Honorable Mention: 2014 Frogs in the Wild, green and golden bell frog by Chad Beranek, Australia. 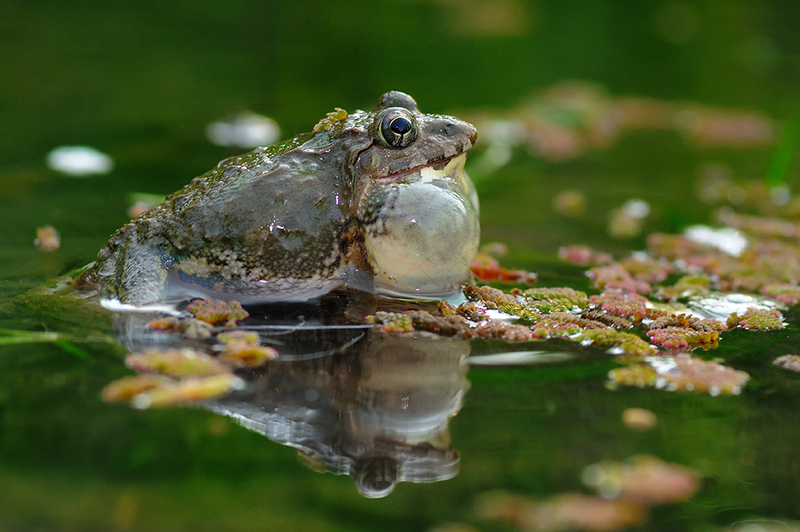 To see the 56 fabulous entries visit: 2014 Frogs in the Wild Photo Contest on Flickr. This entry was posted in Contests, frog exhibits, Frog fun, Frog People, Frogs Are Green contests, Frogs Are Green Photo Contests, Meet the Frogs, People Helping Frogs and Toads, Photographing Frogs and Toads and tagged 2014 winners frogs in the wild, Alyssa Bredin, Andy Levine, Australian frogs, Beni Arisandi, Chad Beranek, Christian Spencer, Christine Guhl, Devin DePamphilis, frogs in the wild photo contest, golden droplet frog, green and golden bell frog, Harrisburg PA frogs, igrid Shreeve, Indonesian frogs, Itatiaia National Park, Keith Gisser, Matthew Pastick, Megan Maloy, Minnesota frogs, North Carolina frogs, Sam Skolnik Mullane, smallest frog in the world, Wes Deyton, Wildwood Park, winners photo contest. Bookmark the permalink.